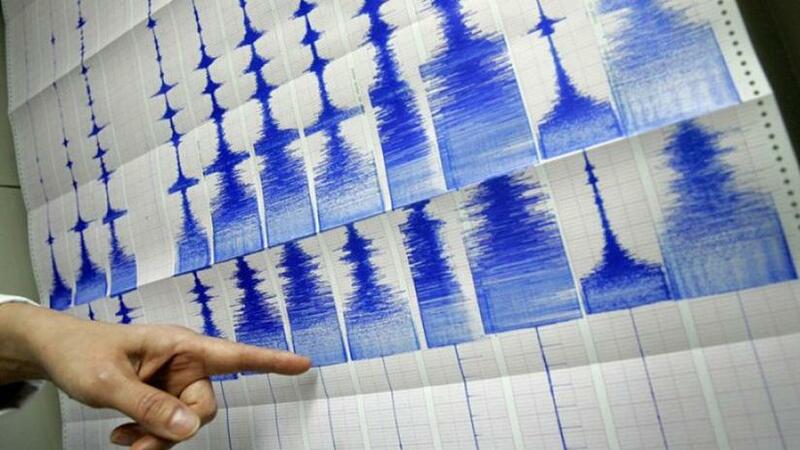 A mild earthquake measuring 4.7 in the Richter Scale was felt in Chattogram and adjacent areas. The quake was felt across the port district on 7:39am Monday (Apr 15), said Uzzal Kanti Paul, Assistant Meteorologist at the Chattrogram Meteorological offices. “The earthquake originated at Myanmar’s Khakha area, some 328 kilometer east-southeast from the seismic observation centre at Dhaka’s Agargaon. It measured 4.7 in the Richter Scale,” he told Bangla Tribune. There have been no reports of damages because of the Monday morning earthquake, according to the fire service.